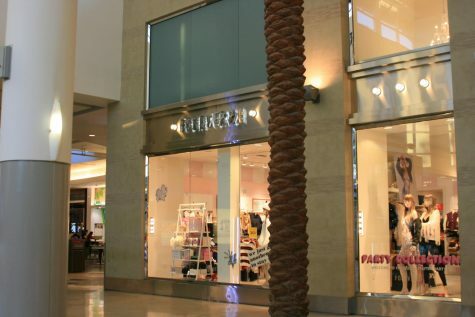 At the age of 13, there was nothing better to do than go to the Westfield Valencia Town Center with my group of friends on a Saturday. Each of us stuffing the $20 our mothers had given us into our back pockets, we would walk through the crowded building, stopping in our favorite stores to try on outfits. Not once did I return home without a bag labelled “Forever 21,” “H&M” or “Charlotte Russe,” holding the newest addition to my overflowing closet. After a few wears, the seams would be coming undone or the fabric would turn almost see-through. I didn’t mind, though. I knew my friends and I would be back at the mall in two weeks or less. Recently, I went through my closet for the first time in a few years. I began pulling out pieces that I hadn’t worn in awhile from my days of middle school trips to the mall. By the time I finished removing everything that I barely wore anymore, I had a pile larger than what I had left in my closet. After further inspection, I realized that nearly every unwanted item was from Forever 21, H&M, Charlotte Russe, or some other fast fashion store that I used to spend my weekends in. I donated all of these articles of clothing to Goodwill, hoping that they wouldn’t end up in landfills — after all, 5 percent of all waste is occupied by textiles. The average person throws away nearly 70 pounds of clothing each year, and according to EDGE, fabric can take up to 200 years to decompose. I wanted to change how my closet and I looked and felt. I wanted there to be fewer items that I wore a few times and then donated, only for them to eventually end up in trash piles. The apparel industry is the second-largest polluting industry in the world, using fossil fuel energy to produce millions of one product at once. This industry contributes to water, air, and soil pollution, destroying our planet more and more with every T-shirt. 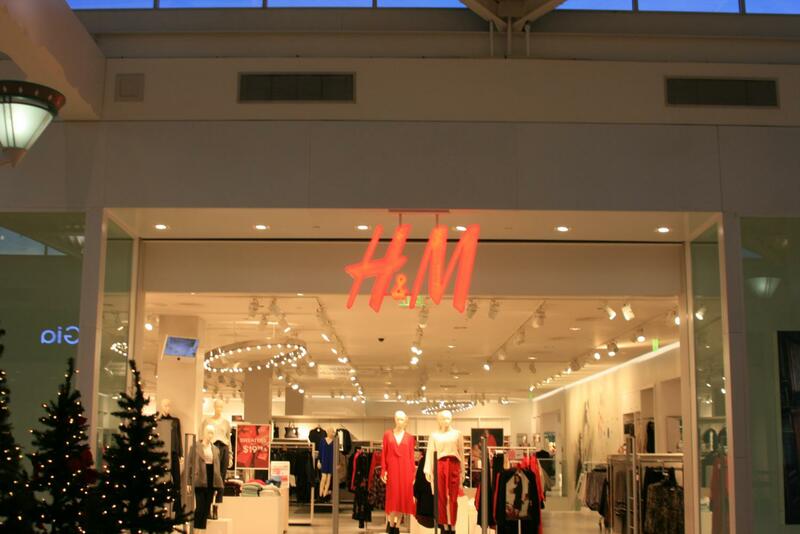 Fast fashion has an enormous impact on humans directly as well. In 2013, the Rana Plaza building collapsed in Bangladesh, killing over 1,000 people — the most deaths on record throughout the entirety of the garment industry’s existence. Factories where people make clothing for fast fashion brands are incredibly dangerous, and the wages for these businesses are too low to survive off of. It is not fair or ethical of us to purchase clothing from fast fashion brands that crowd our malls. While the pieces are inexpensive, these companies make billions of dollars each year from people like middle-school-me buying their products. The more money they make, the more items they can produce — and the more the planet suffers. The fact is, not everyone is aware of how much these companies impact our world. 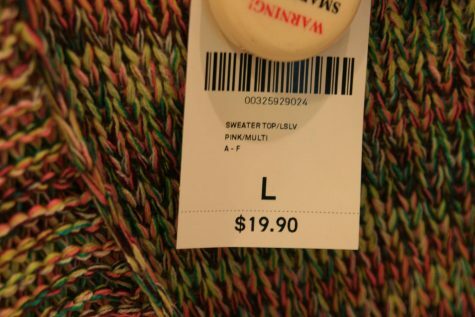 The environment is suffering all around us, yet we continue to browse the clearance sections at H&Ms simply because we don’t see the effects. Raising awareness is the most important thing right now, because after we understand how fast fashion brands affect all of us, we can start making changes to save our world. The one thing fast fashion cultivates is an inexpensive product. Since so many of each item are being produced at once, they can get away with selling things at prices from $5 to $20. This keeps people returning to their storefronts or their websites, waiting for sales to get even cheaper clothing. Fast fashion has controlled us for far too long, gaining revenue and producing more, destroying our environment to make money. How can we fight this? How can we take these brands down? The answer lies in your local second-hand stores. The thrifting trend started up again recently, with more and more people discovering gems at local Goodwills or Buffalo Exchanges. 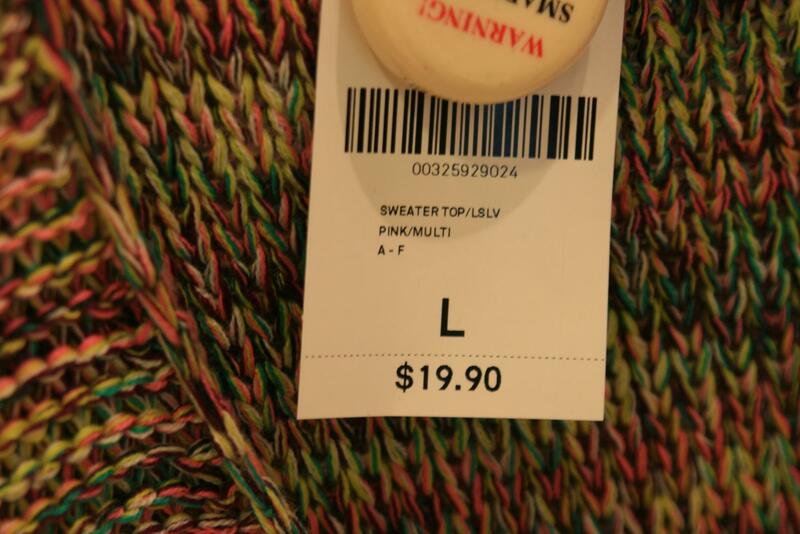 This has improved the state of the environment, for people have been shopping less at fast fashion stores and more at thrift stores, where the prices are similar, but the environmental impacts are opposite. My closet is full of vintage pieces, graphic tees and one-of-a-kind clothing that I wear as often as possible. Once I grow out of my clothes or I get tired of an item, I can donate or sell it, knowing that it will wind up in the hands of someone who appreciates it, not in a landfill waiting 200 years to decompose.